Whether as kids or adults, there have surely been scenarios created in which our real-world surroundings are supplemented by elements generated purely by our imagination. Enter, Augmented Reality (AR) — the groundbreaking technology that is bringing digital imagery into the physical world. Innovative teams of engineers are already showing the world the groundbreaking implications that AR can have in any industry, spanning from ecommerce sites to social enterprises. 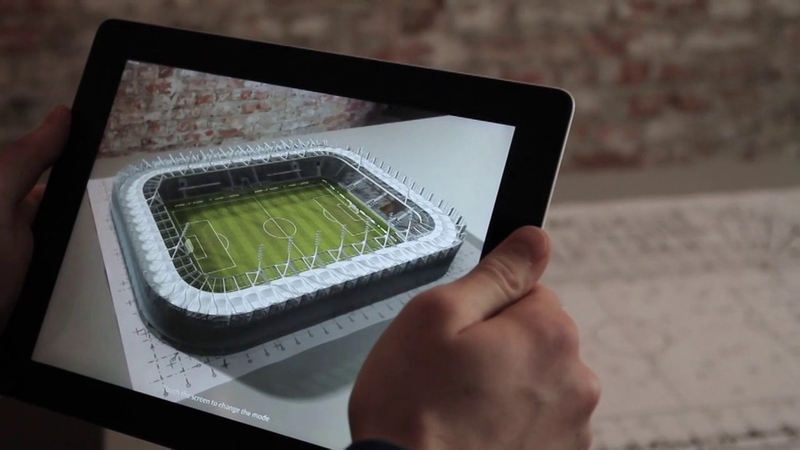 AR will enhance how we communicate, learn and make decisions in the physical world. And perhaps more importantly, it will transform how businesses serve their customers, train employees and create products. Although the shift to hands-free wearables such as smart glasses and various types of headgear is underway for utilizing AR, most applications are most practical for every day use on mobile devices — and this goes beyond the mainstream entertainment provided by Snapchat and Pokemon GO. AR is also being applied in much more substantial ways by B2B and B2C businesses past augmented gaming and photo filtering – it’s entering the realm of improving how we make everyday decisions. For example, AR enables consumers to virtually try on clothing, check out how furniture will look in their home and customize the car of their dreams right in their driveway — all before making a purchase. With online shopping increasing at a rapid pace, Augmented Reality is now beginning to enhance the customer experience in ways that aren’t attainable in brick-and-mortar stores. At Picosphere, we have the passionate interest of seeing how AR can unleash untapped and uniquely human capabilities. Let us help you discover how your business can deliver the ultimate experience for your customers.